We are trying to change the idea that ballet is only for one socioeconomic class, one gender and one race. It can be for everyone. Collage Dance Collective works to inspire the growth of ballet by showcasing a repertoire of relevant choreography and world-class dancers representative of our community. Founded in New York City and officially incorporated in 2006, Collage Dance Collec­tive received rave reviews for its 2007 national debut at the Lyric Opera House in Kansas City, Missouri. 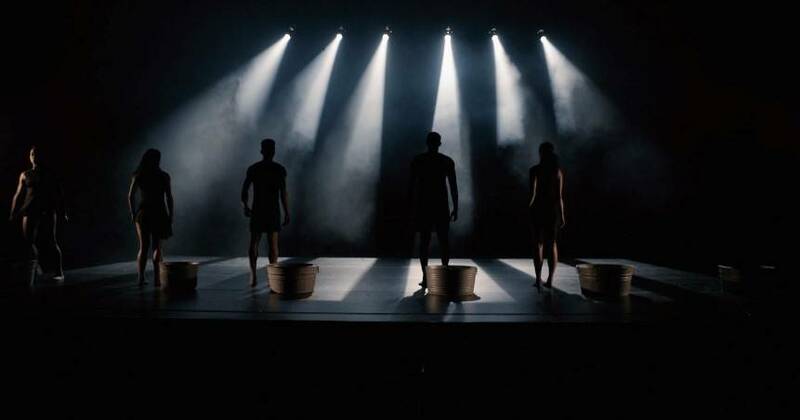 The performance was made possible, in part, by a gener­ous grant from the Muriel McBrien Kauffman Founda­tion, through one of the largest awards ever given to an out-of-state dance company. 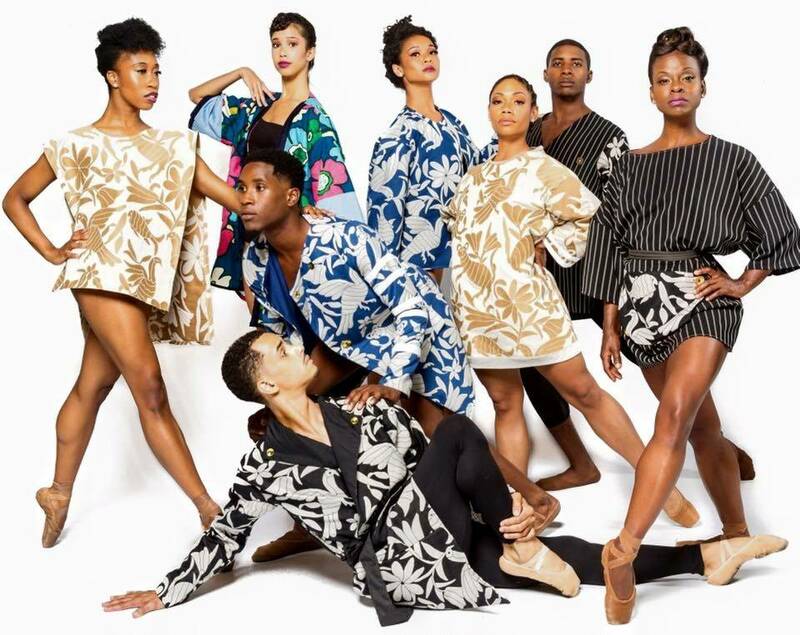 "This dance group is fighting against discrimination through ballet." "To watch Collage is to see hope take human form and dreams come to life in real time." "Remarkable, outstanding in magnitude, worthy of notice." "Their Choreography was flawless as were the performances. 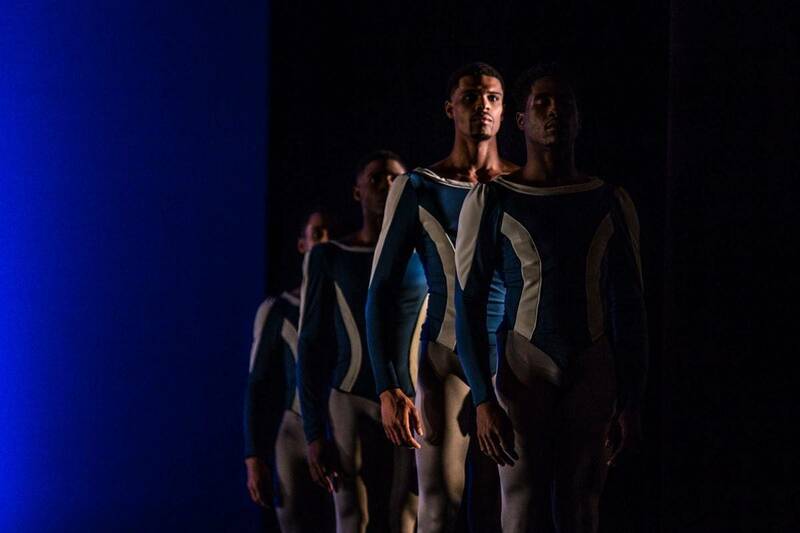 These incredibly sculpted and fine-tuned bodies moved with such emotional intensity and clarity that the audience was left speechless." Lineage is a pure dance work honoring those who have come before us. Moultrie has created a space for the dancers to present themselves and move from a genuine place of gratitude – always remembering that we are standing on the shoulders of many. The work explores the rate in which we live our lives. Manculich believes that our life’s speed determines the quality of our relationships and overall experience. Left Unsaid features three couples and three chairs interacting in shifting moods and dynamics. The choreography is inventive, creating expressive original shapes built on an undercurrent of implicit human relationships. The astute placing of dancers to background the main action, and entering or leaving the space, holds the tension. The work was originally inspired by three voice-overs which Mr. Hounsell recorded talking about the cerebral activity involved in any decision-making process. This functioned for Mr. Hounsell as a metaphor for the cause and effect involved in a kinesthetic activity. He saw the piece as a study in the relationship between impulse, movement and the exchange of information. The ballet dancers illustrate and beautifully create a system of communication which measures the value of space around physical actions and the sharing of energetic initiations. Beyond The Veil was inspired by the countless young men and women who feel stifled and hopeless due to the challenges and obstacles they face growing up in urban environments. The work was created to inspire them to extend their vision beyond hardship and see the many doors of possibility for them. Moultrie wants them to always ask, “if happy little bluebirds fly beyond the rainbow, why can’t I? This work celebrates the enduring strength of the human spirit and honors those who have resisted injustice. “Like a dry stone with no sound of running water; like a dead tree that gives no shelter…..the idea of existence is being questioned as if life itself is an illusion.” -Christopher Huggins.